How to choose the best calcium supplement is a question that many people have. Well before I answer this I want to ask you, are you taking enough of this mineral? If not, you need to because this nutrient is responsible for bone health throughout your life. ﻿Your diet should be the primary source of all your nutrient needs. However when diet falls short of your needs, supplements are a good alternative. It is therefore worth spending time on choosing the right supplement that will help you build strong bones. Calcium is the major building block for healthy bones, teeth, nails and muscle tissue. It also enhances heart and nerve functionality, and promotes blood clotting. Your first observation should be to ensure that the supplement meets standards for purity and quality. This information should be available on the label of the product. If you cannot find this information, you better avoid purchasing supplements from that company. 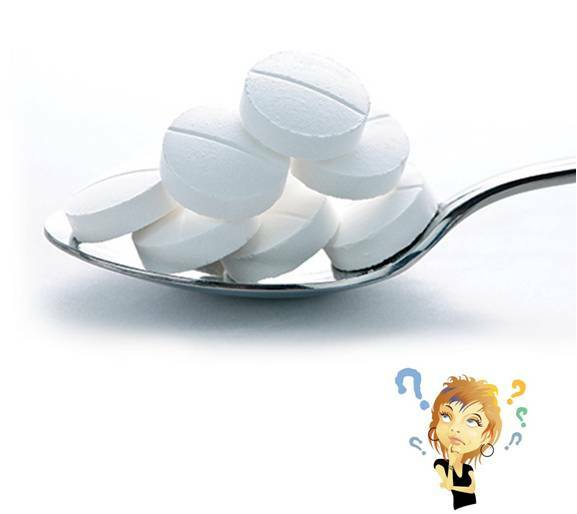 Check the product label and identify the level of elemental calcium present in a tablet. Also go through the label carefully to know the ingredients there in. The amount absorbed depends on how well this compound dissolves. Your supplement of choice should dissolve quickly. Supplements that take more than 30 minutes to dissolve in warm water will probably not dissolve once swallowed in the stomach. This means it cannot be absorbed in the body. Liquid supplements as well as the chewable form dissolve well and easily. Go for familiar and renowned supplements brand names. A renowned brand builds trust and confidence in the product. A good choice which translates to accumulation of enough amounts of this mineral in bones at early stages in life is the best prevention of age related bone loss, fractures and other calcium deficiency conditions. The supplements available out there come in different types including carbonate , citrate and tribasic phosphate. Choosing the best form of supplement that suits your situation should be your main goal. Carbonate and citrate are the two major types. The most popular type is the carbonate because it is inexpensive as well as convenient. Carbonate is usually absorbed most when taken together with food. This is because it depend on the stomach acid for its absorption. On the other hand, citrate is absorbed well both with food and without. The citrate type is recommended to individuals with absorption disorders, inflammatory bowel problem and those with achlorhydria. The other types of this mineral that are present in fortified foods and supplements are phosphate, lactate, and gluconate. The quantity that is absorbed is dependent on the quantity taken at a given time. The more you take, the less is absorbed. Absorption is highest when taken in doses of 500 mg. If you take 1000 mg per day, split this dose into two doses of 500 mg each to ensure that much of it will be absorbed. You can also split into smaller doses and spread them all through the day. Vitamin D and magnesium are known to increase the absorption and usage of this compound in the body. Thus go for a supplement that contain these two elements. Studies establishes that absorption is best when one is sleeping. This means that a supplement taken after the final meal of the day is absorbed better than those taken during the day. Caution! While taking supplements, some side effects might occur like constipation, gas, bloating, etc. A combination of these side effects might also be experienced in some cases. To counter these effects, increase your fluids intake and eat high fiber foods. Research establishes that carbonate type causes more side effects than citrate type. Thus consider changing the type that you use whenever you have side effects. Otherwise if they persist, consult your medical physician for more advice on the best calcium supplement that suits your situation. Most of us can get more than half of the recommended daily allowance from our diet. If your intake is low, look for the best food sources and ensure that you eat these foods regularly. If you know that you cannot still get enough of this mineral from dietary sources, compliment your diet with the best calcium supplements. Always take your supplements at night so that much of it is absorbed. To determine how much you need from supplements, subtract the amount you get in your daily diet from the daily recommended intake.